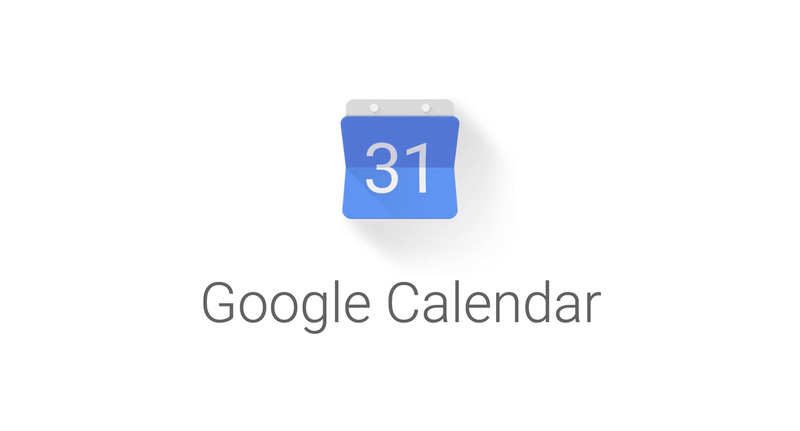 In 2014, Google approached B-Reel to help introduce their brand new, overhauled calendar app to the world. In addition to a product film, B-Reel created a website to showcase the app's new features. The site featured heavy use of HTML5 video and timeline animations, and was developed using Google's Closure library.